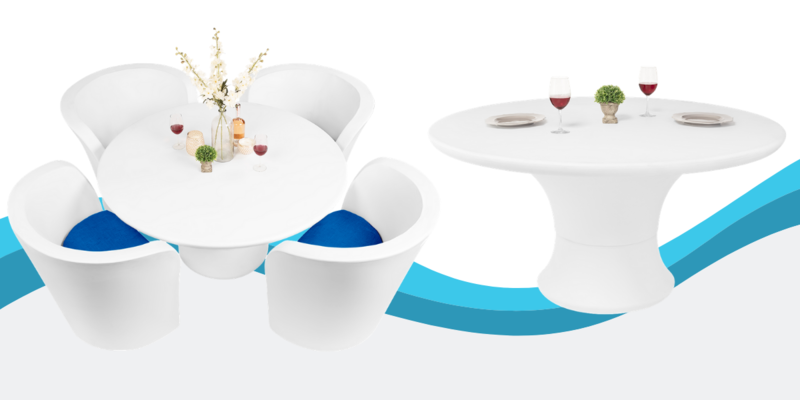 The AFFINITY COLLECTION from Ledge Lounger features this Outdoor Dining solution with a focus on geometric design and contemporary curvature that works on land and in the water. 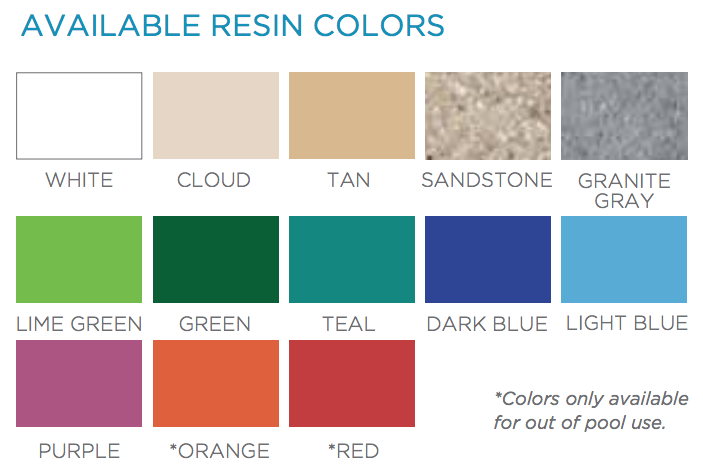 All of the elements in the Affinity Collection are made in your choice of 11 fashionable low-density polyethylene colors that withstand the sun, wind, water, and elements of any outdoor environment. With a UV16 rating, this ergonomic collection lasts up to 16,000 hours in direct sunlight. They are able to be used in water up to 16" in depth for a stunning dinner on a sunshelf. At the center of this set, the Round Dining Tables combine a flawless finish with optimal design in your choice of size, 48" or 60". Maximize your relaxation time with the easy assembly system. With an easy screw-on installation method, dining has never been simpler. Just twist the 2 pieces together then gather the chairs around and enjoy. Speaking of the Chairs. 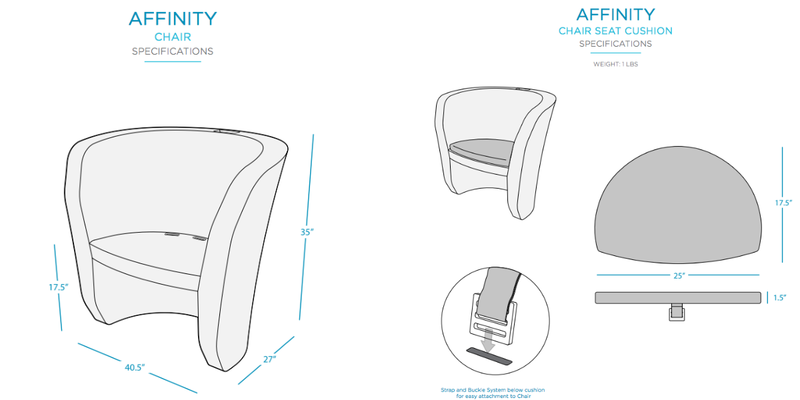 The Affinity Chair is a sleek statement piece for any outdoor environment. With its smooth finish and a contemporary design, this chair is as stylish as it is inviting. 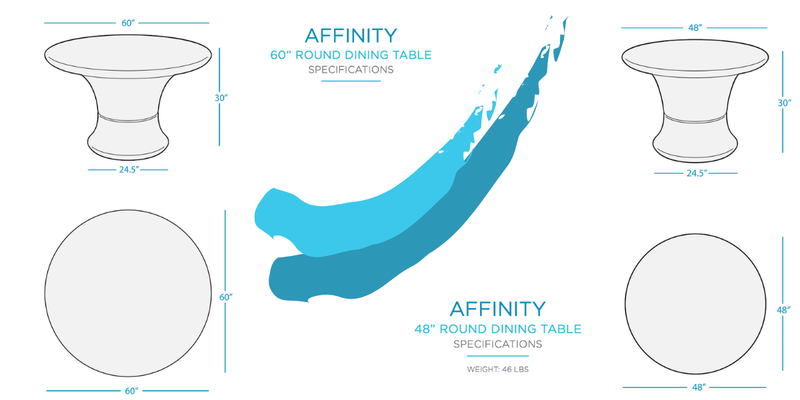 The Affinity Chair arrives ready to use for easy and quick relaxation and was designed to alternately be used in up to 24" of water or 16" with a cushion. 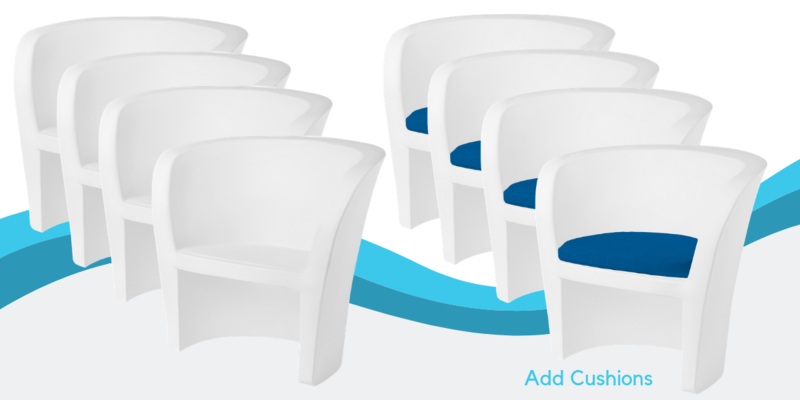 Accessorize the 4 chairs with an optional Sunbrella seat cushion that are each crafted from comfortable and durable EZ Dri foam. The Chair Seat Cushion upgrades your Chair with comfort and style. With our unique strap and buckle system, the Cushion attaches seamlessly for an added level of customization to your outdoor space.